Wine spill on your carpet can be very unsightly and they could be very hard to remove. While many homeowners resort to professional cleaning to remove the stains, there are some DIY that you can do to get rid of them. These steps can help you say goodbye to those ugly stains forever and enjoy your carpet much longer. get a clean white cloth, use fabrics that effectively absorbs liquids. Fold the cloth or small towel then place it directly above the spill. Put extreme pressure over it so the spill transfers from the carpet to the cloth. The harder the pressure the more effective it becomes. Remember to not rub the cloth or the spill area will just get wider. Do this for a couple of minutes using more cloth until most of the spill are already gone. If some spill still remains no matter how you apply pressure, get a damp cloth and place it on the area, the moisture from the cloth will dilute the stain until it is completely gone. If you don’t have the time to use the pressure method, especially when you still need to attend to your guests, the salt method is your savior. Pour salt over the spilled area and just leave it. The salt will absorb the spill and you can just vacuum it later. 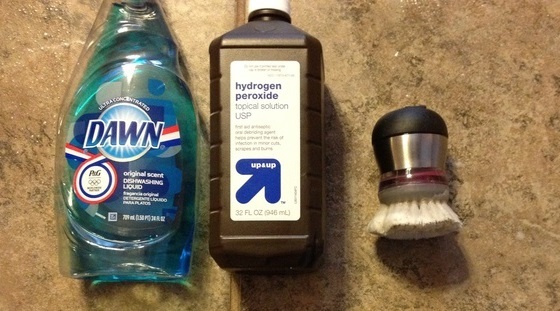 Mix two parts hydrogen peroxide to one part dishwashing liquid and use this to remove the spill and stains. Be very careful in using this method since hydrogen peroxide is a bleaching agent and may discolor your carpet. Before applying this to the affected area, test it out to an obscure part of the carpet to know how it reacts to the solution. 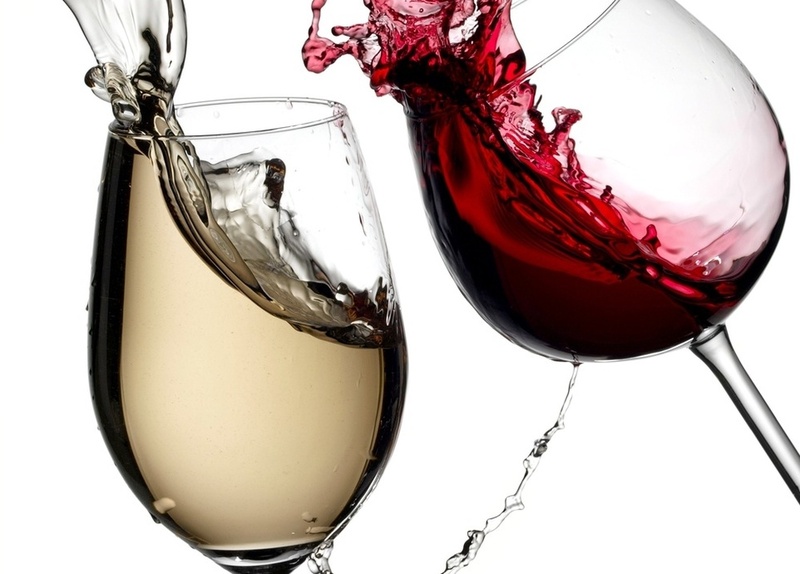 Pouring white wine into the spill will help neutralize the color and keep it from spreading. If white wine is not available, vodka can be used. Old wine stains are harder to remove. They are already attached to the fibers of the carpet. However, getting rid of them is not impossible. Put ammonia and hydrogen peroxide in a glass of water (or spray bottle). Use these products in a well-ventilated area and wearing protective gloves. Make a pre-testing of the liquid in some unseen area. You will also need a steamed iron, make sure it is plugged in. Make sure you have some water in it and you can use a medium heat, which you can adjust later. Blot the solution to the stained area. Take a white towel, soaked in cold water. Fold it in 4 layers and place it over the affected area. Take your iron and carefully place it over the towel. Move iron gently backwards and forward. The heat will draw the stain into a white towel. Make sure there is no any color loss, otherwise immediately stop it and spray the area with vinegar mixed with water. Keep doing it for a couple of minutes until the stain is totally gone. At the end, take a mix of vinegar and water and spray it over the cleaned carpet area. Dry it with new towel. Vinegar will kill ammonia smell. First mix vinegar with cold water (leave the part of it, we will use it at the end). Add soda to make a creamy paste. Put this paste onto a wine stain on the carpet. Take a cloth and push the paste into a stain. Leave it for a while, so baking soda and vinegar will make their job. Go ahead and continue this process till all wine stain is gone. Wine spills and stains is not the end for your carpet. Try out these DIYs and avoid unnecesssary spending in buying a new one. If you know some other method, please leave it in comments and we will add it to our article with credits.